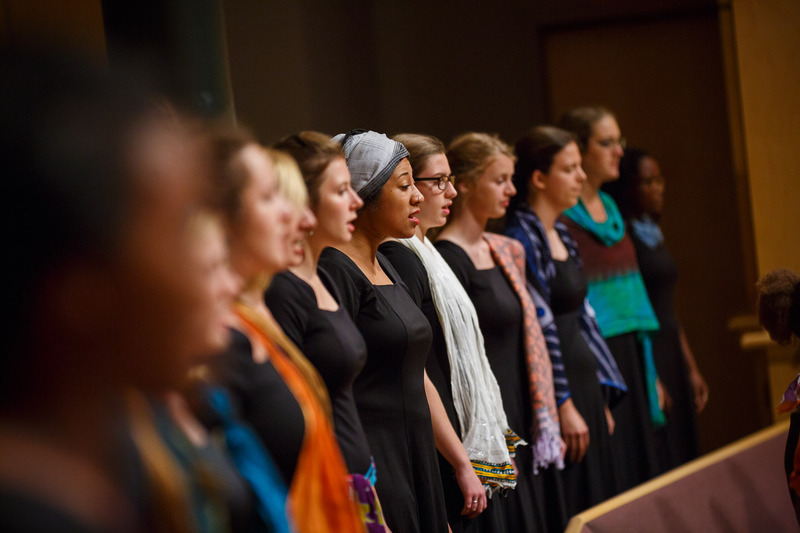 Religious affiliation: Mennonite Church USA and welcoming individuals of all faiths and backgrounds. 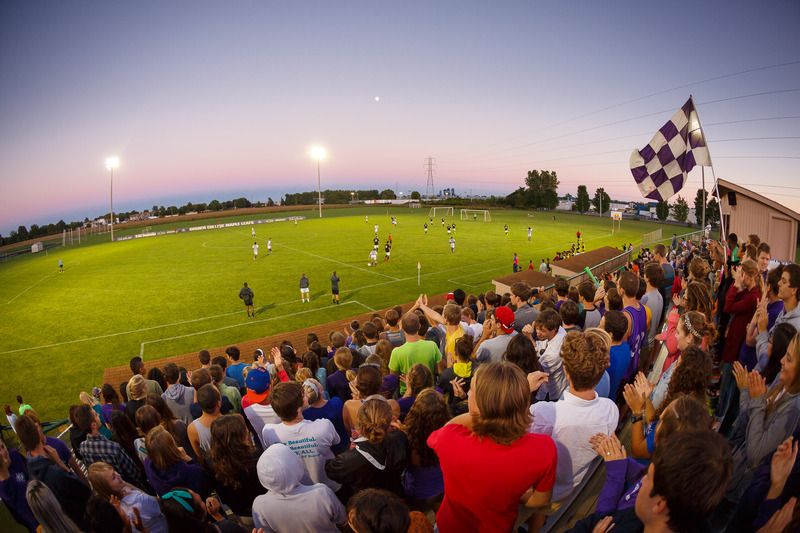 One of the best and most important parts of the Goshen College campus is the student body that brings it to life. 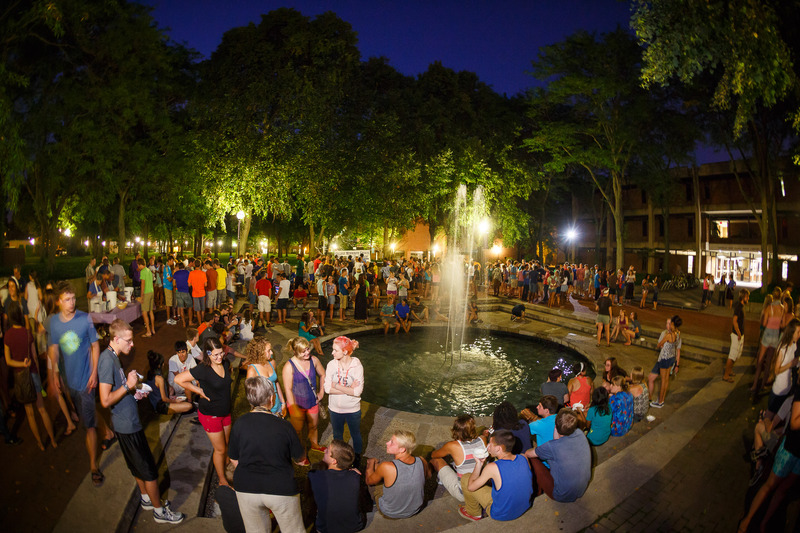 Our students, both undergraduate and graduate, come from all walks of life, religious backgrounds, and places throughout the country and the world. 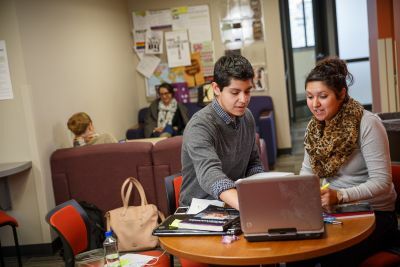 As a leader in liberal arts education focusing on international, interdisciplinary, and integrative learning, Goshen College is focused on cultivating each student’s passion for learning and faith-filled global citizenship in any field of study. 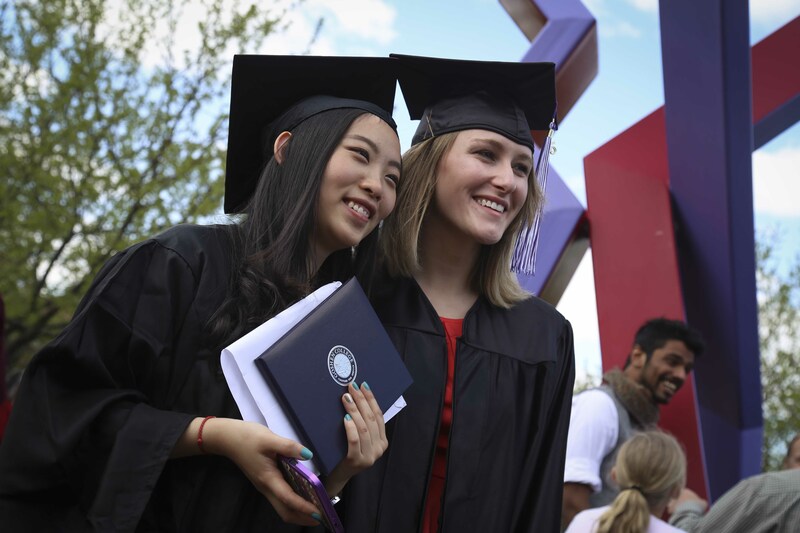 With small class sizes, undergraduate and graduate academic programs and accredited teaching faculty, our top-ranked liberal arts school offers students the opportunity to grow as people and as global learners. #2: Ranking in the number of graduates going on to earn doctorates among all Indiana institutions when institutional size is taken into account. Nationally, Goshen College ranks 87th out of 262 Carnegie baccalaureate institutions. #1: Ranking in the number of graduates going on to earn doctorates among Mennonite colleges/universities, with double the number of students going on to earn doctorates than any other institution. Goshen College was named Indiana Television School of the Year (2010, 2012, 2013, 2015, 2017), Indiana Radio School of the Year (2012, 2013, 2014, 2016) and Best College Radio Station in the Nation (2011, 2013). 71% of GC students study abroad for 1-3 months. 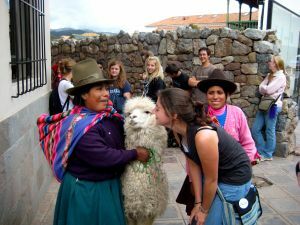 Goshen is home to the #4 nationally-ranked study abroad program — making it one of the best study abroad programs in the country — and one of the few that emphasizes service and complete cultural immersion. Approximately 71% of students study abroad before graduating. Current locations include China, Indonesia, Peru, Senegal and Tanzania. Full-time, stipend summer internship exploring research alongside a professor for students in all programs of study. 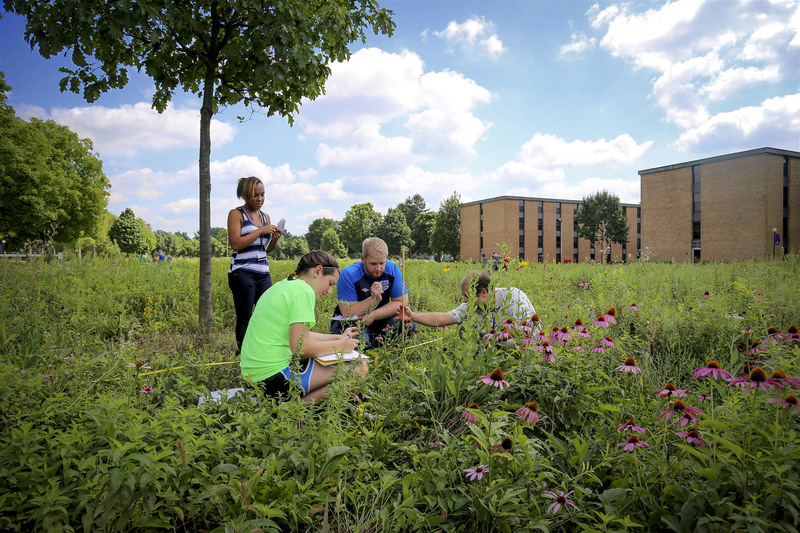 A problem-based learning experience where students engage real environmental issues of local concern while living and studying at Merry Lea Environmental Learning Center, a 1,189-acre off-campus environmental education facility. 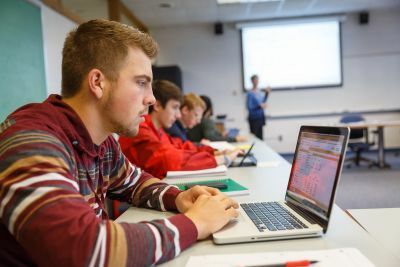 Sometimes called “General Education” at other schools, this uniquely designed program helps students learn how to think critically, communicate clearly and solve complex problems in a global context. With it, all full-time students receive an iPad to explore, learn and dream. Tuition: $33,700 (2018-19 academic year). Learn more about costs, financial aid and college debt management at Goshen College. 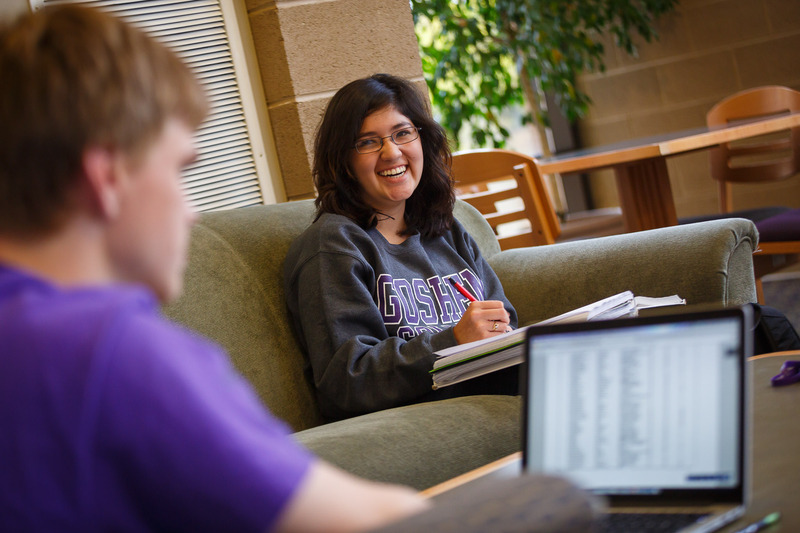 Scholar-Athletes: Over the past five years, Goshen College has produced 229 NAIA Scholar-Athletes (juniors or seniors with a minimum GPA of 3.5 on a 4.0 scale). Visit Goshen’s official athletic site for official Maple Leafs athletic news, scores and schedules.